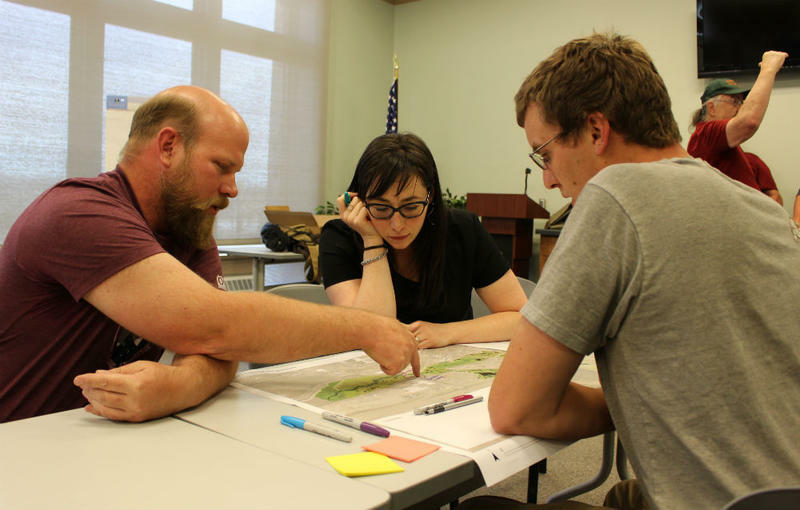 This week, locals in Butte will have a chance to help shape the designs for what the major creek corridors in town will look like after the Superfund cleanup is over. The suicide rate in Montana is more than twice the national average, that’s according to the latest update from the Centers for Disease Control and Prevention. Among the counties with the highest suicide rate in Montana is Butte/Silver Bow. Karen Sullivan is the Health Officer for Butte Silver Bow. MTPR's Beau Baker spoke with Sullivan about why suicide rates are so high in Montana.